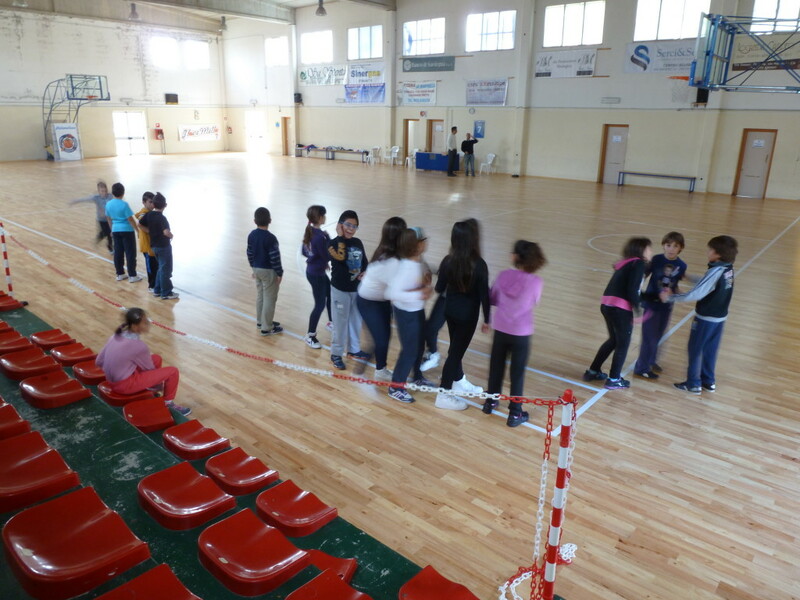 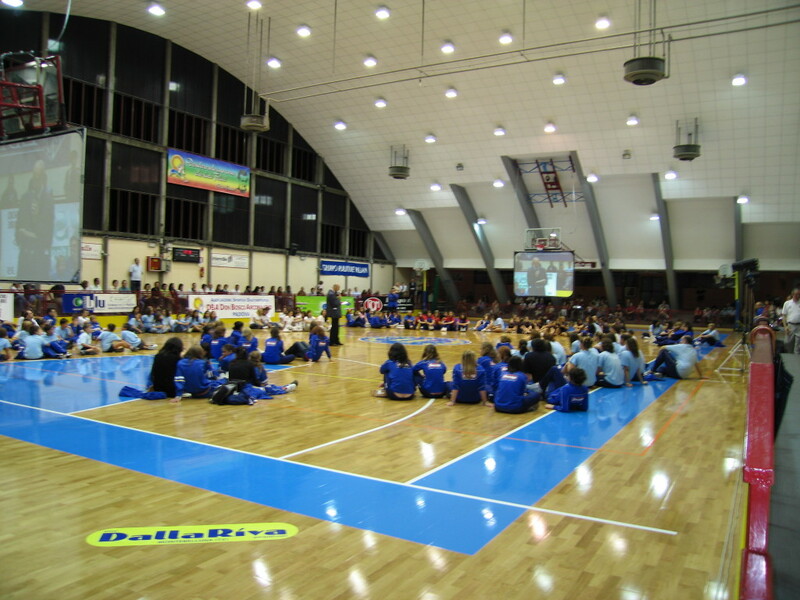 Sports parquet floors for use in school, communities, or in general for gatherings, both sports and other, are among the solutions offered by Dalla Riva Sportfloors. 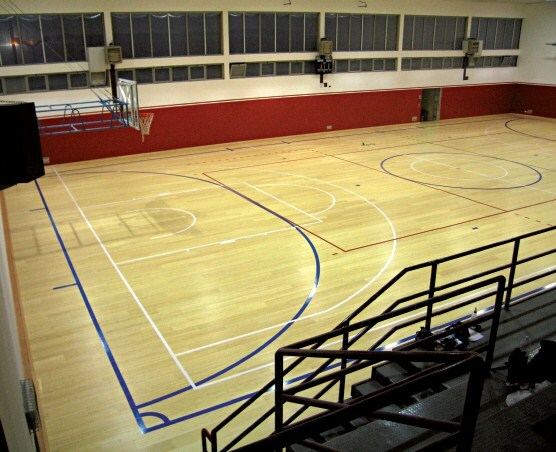 In addition to sports arenas, large structures and professional sports parquets, Dalla Riva Sportfloors also has products for “minor” structures, in particular where the primary users are students, associations, or groups. 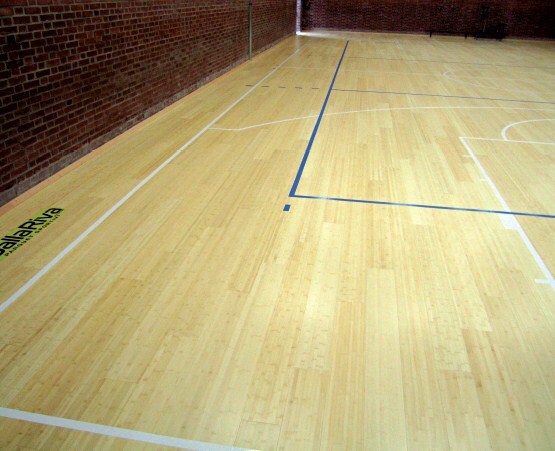 These are gyms that are used above all, and with great frequency, by “athletes” who, although they don’t require top-end performance, require a safe, comfortable, and clean environment for the practice of their chosen sports. 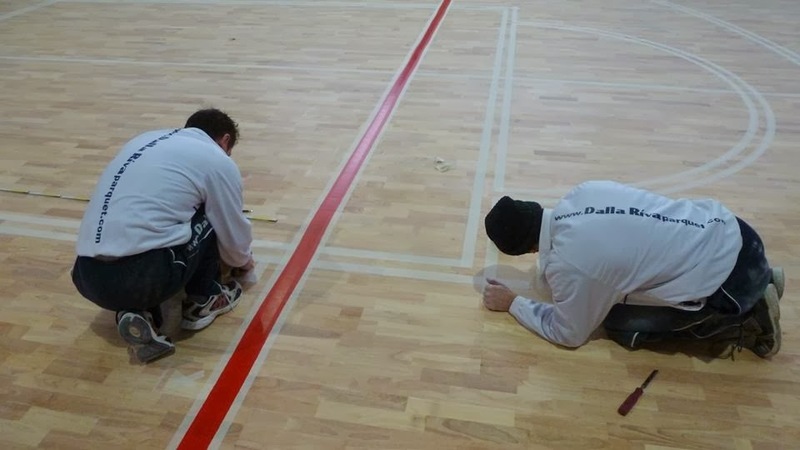 For these situations, Dalla Riva Sportfloors offers a sports parquet floor that maintains a high level of quality, which favours the indispensable characteristics of strength and durability, important for every type of structure, rather than focusing primarily on sports performance. 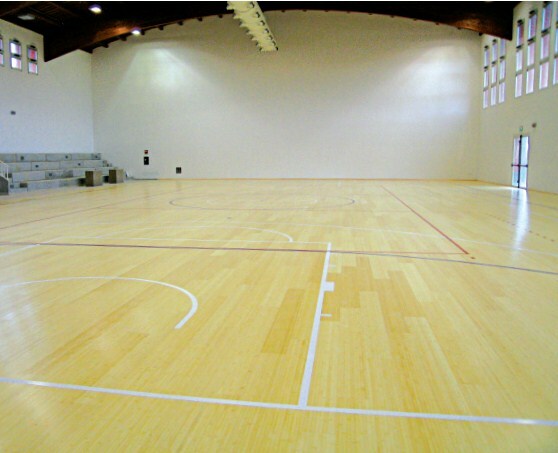 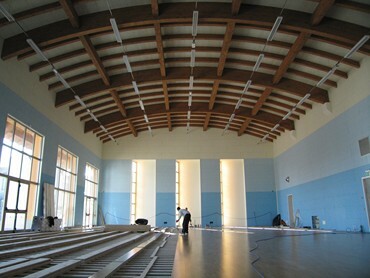 Dalla Riva school gyms parquet.